Bodega J. Miquel Jane produces well-balanced wines, each with a personality affected by the region's microclimate and soil. 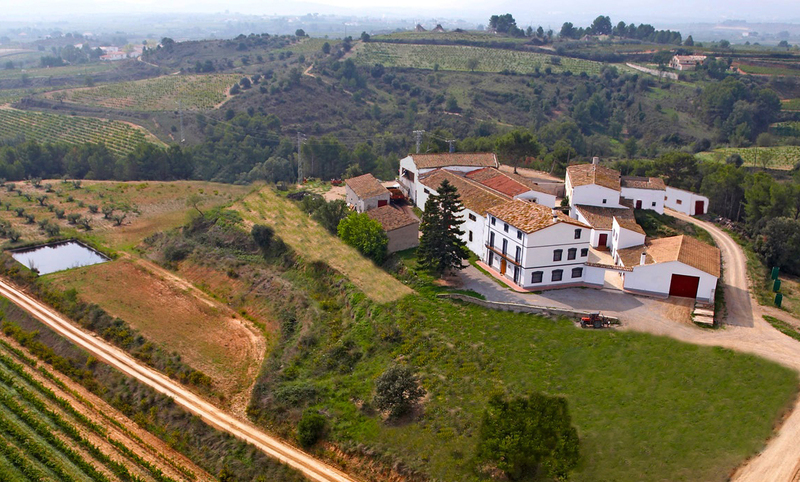 The winery is a great place to take a tour and learn about one of Spain's most important wine regions. 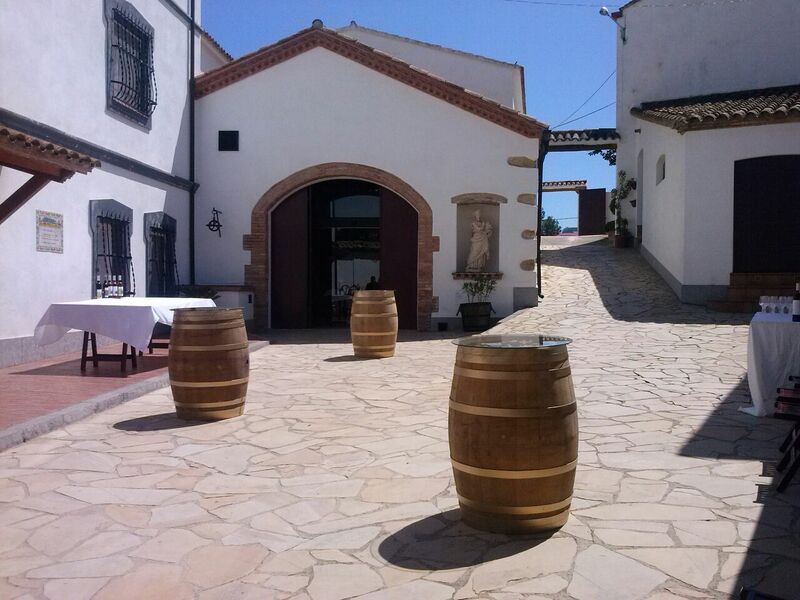 Visitors can participate in tastings and discover the winemaking process. Check the website for details about available activities. To visit Bodega J. Miquel Jane and get the most from your holiday in Font-Rubi, create itinerary details personal to you using our Font-Rubi online vacation planner . I went with my wife. We have made several of these and the truth is that tonight I like very well. They explained things, make you much collaborate and interact much. The Guide edge very well. The tasting is very well structured, fun and generous. We were eating in the restaurant, a little high price for the menu offering but it was very good. Especially meat, full sales. I would recommend it. I went with a friend to visit curso-degustacion of wine. It was very interesting, took us to the vineyards, told how are planted, diseases that catch, as they have to orient and subsequently taught us how wine is made and at the end a tasting and to teach us how to differentiate some wines. We were to eat there, the menu was good but it was a little limited for the price that was. Atenció molt bona. Vins bons del Penedès algun a sobre de la mitgana. Calçotata correcte en un espai molt bo per grups nombrosos. Very good Attention. Fine Wines from Penedès, some above the Mitgana. 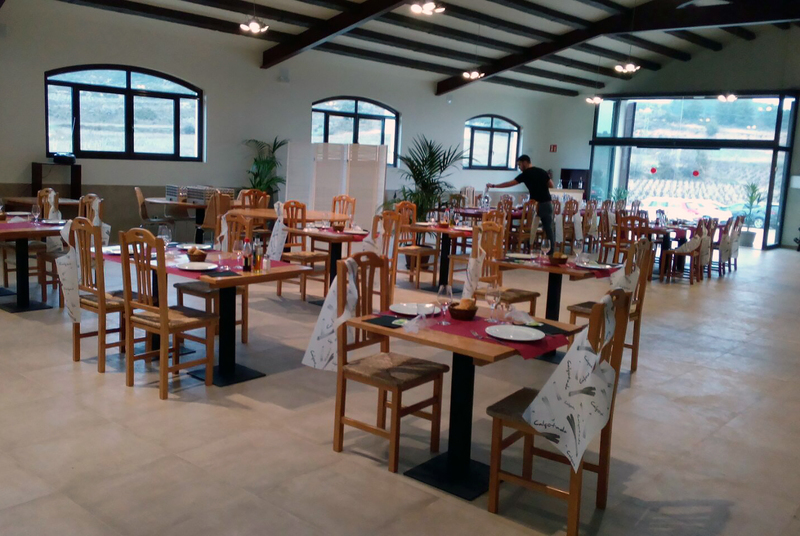 Good Calçotata in a very good space for numerous groups. 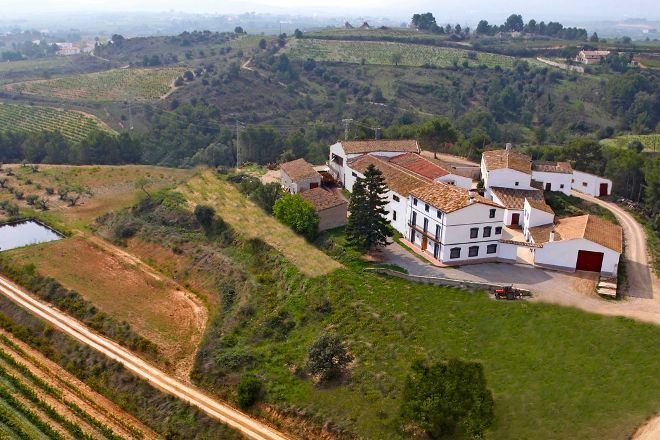 Fuimos con un pack ,La explicación en las viñas muy bien, pero la visita en la bodega un poco escasa,hemos visitado otras bodegas y ha sido más completa. La cata era de cava, vino blanco y 2 tintos y bien , había un poco de pica pica. El personal amable. We Went with a pack, The explanation in the vineyards very well, but the visit in the winery a little scarce, we have visited other wineries and it has been more complete. The tasting was of cava, white wine and 2 reds and well, there was a bit of pica pica. Friendly staff. Every day, we help thousands of travelers plan great vacations. Here are some tips on how to use your Listing Page to attract more travelers to your business - Bodega J. Miquel Jane. Promote your permanent link - https://www.inspirock.com/spain/font-rubi/bodega-j-miquel-jane-a825767687 - on your website, your blog, and social media. When a traveler builds a plan from this page, the itinerary automatically includes Bodega J. Miquel Jane. This is a great way for travelers looking for a great vacation in your city or country to also experience Bodega J. Miquel Jane. Promoting your link also lets your audience know that you are featured on a rapidly growing travel site. In addition, the more this page is used, the more we will promote Bodega J. Miquel Jane to other Inspirock users. For best results, use the customized Trip Planning Widget for Bodega J. Miquel Jane on your website. It has all the advantages mentioned above, plus users to your site can conveniently access it directly on your site. Visitors to your site will appreciate you offering them help with planning their vacation. Setting this up takes just a few minutes - Click here for instructions.